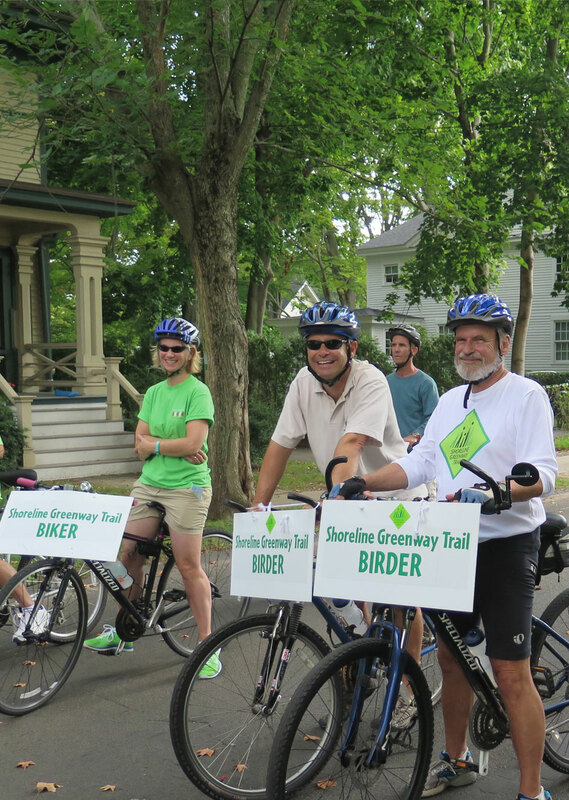 Guilford is where the vision for the Shoreline Greenway Trail took shape in 2001. This historic town has a rich network of walking & hiking trails and open space, but little that’s accessible to cyclists, wheelchairs, stroller pushers, and other users of nonmotorized vehicles. SGT is supporting the Town of Guilford’s effort to enhance bike and pedestrian safety, access and infrastructure, while exploring ways of connecting key destinations within Guilford as well as in adjacent towns. We are helping the town explore all forms of bicycle and pedestrian infrastructure, including traffic calming, bike lanes, shared lanes, sidewalks and greenways. We also sponsor kids’ bike rodeos, public walks and rides, and other events to encourage people to adopt active lifestyles and to ride, walk and drive safely.